Everyone is familiar with the pungent flavor of garlic. It adds zest to innumerable savory dishes. 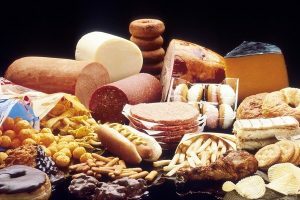 It’s also quite healthy, with complex carbohydrates and proteins, plus vital minerals and vitamins like vitamin B, sodium, potassium, and magnesium. 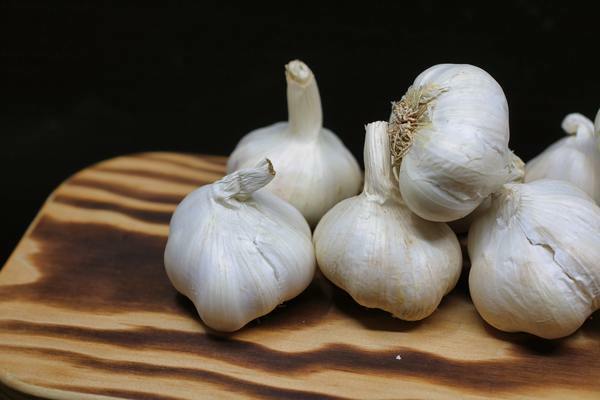 Eating garlic on a regular basis can help to ward off heart disease and other cardiovascular diseases as well as metabolic disorders like diabetes.